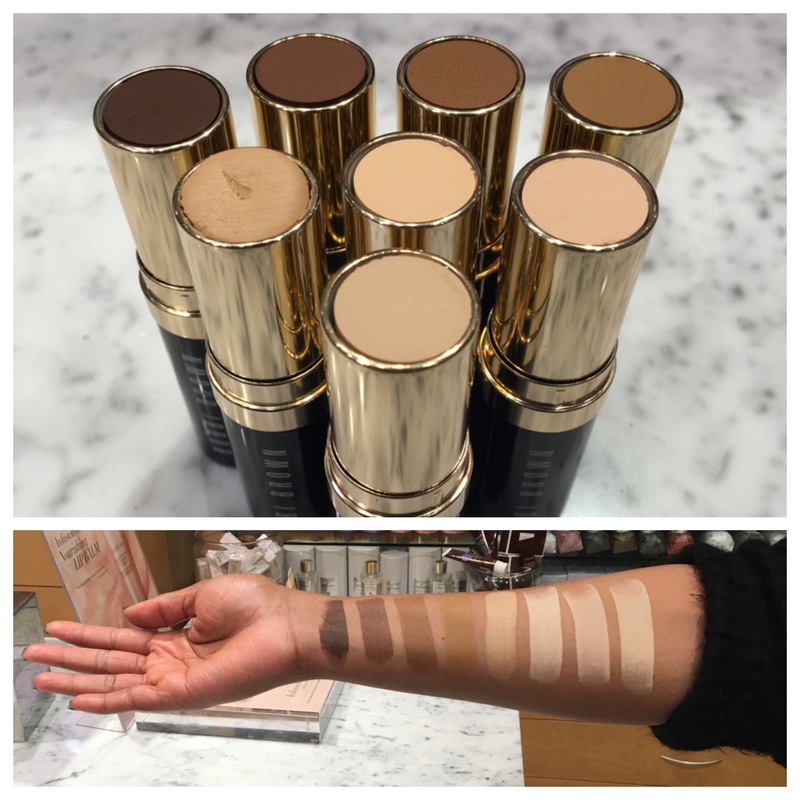 Bobbi Brown finally got the memo that folks with deeper skin tones are not all red and that folks with super fair skin tones can have yellow or pink undertones!! This shade extension of her already great foundation sticks was much needed, and will make a lot of folks happy! I hope these shade extensions will go into her “BBU” palette ( a palette created for Professional mua’s with all of her stick foundations, color correctors, and concealers) because that would be awesome! !